Actifi Women’s Sheer 15-20 mmHg Closed Toe Knee High Compression Stockings offer the support you need to stay active. 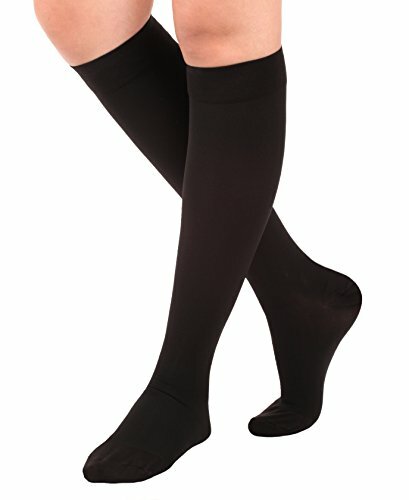 Stylishly sheer, these graduated compression stockings relieve moderate swelling and tired, aching legs. They also feature a non-binding top band and soft, breathable construction for all day comfort. 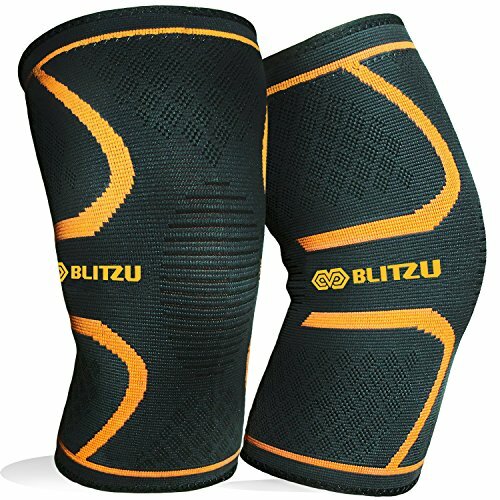 GREAT VALUE – Priced with you in mind, you can now take advantage of wearing the benefits of compression therapy at a price that is extremely affordable! 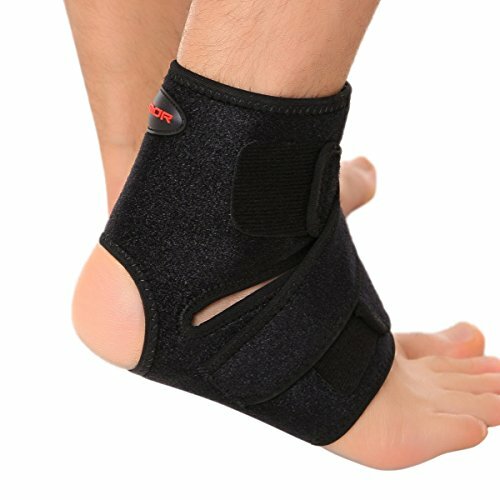 MODERATE 15-20 mmHg GRADUATED COMPRESSION – The graduated compression provides maximum compression at the ankle with a progressive reduction through the calf promoting blood flow back to the heart. TREATMENT – Recommended for mild varicose veins, post surgery, poor blood circulation, leg discomfort, mild to moderate swelling, tired and aching legs. Helps prevent deep vein thrombosis for long distance travelers and edema. ALL DAY COMFORT – The supportive knitting pattern features a reciprocated toe and heel for extra comfort and durability, while the non-binding top band provides superior stay-up ability for all day wear comfort. DISCREET STYLE – Featuring a discreet look in any outfit, these fashionably sheer graduated compression stockings allow you to look your best whether you are at the workplace, traveling, or simply dressing to impress. MADE IN USA -Proudly made in the USA to ensure the highest quality and value. The Latex-Free soft and breathable construction of 85% Nylon and 15% Spandex aids in superior moisture management and comfort. GREAT VALUE – Priced with you in mind, you can now take advantage of wearing the benefits of compression therapy at a price that is extremely affordable! Proudly made in the USA to ensure the highest quality and value. 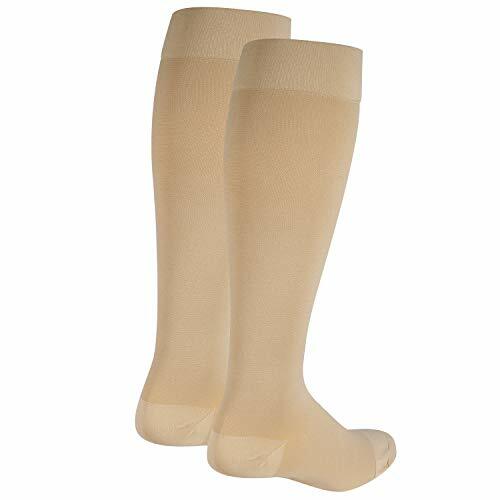 TREATMENT – These compression support socks are recommended for mild varicose veins, post surgery, poor blood circulation, leg discomfort, mild to moderate swelling, tired and aching legs. Helps prevent deep vein thrombosis for long distance travelers and edema. MADE IN USA – Proudly made in the USA to ensure the highest quality and value. The Latex-Free soft and breathable construction of 85% Nylon and 15% Spandex aids in superior moisture management and comfort.